Welcome to the official documentation for Consumer Edition 96Boards, these documents are written by the 96Boards team at Linaro with community contributions and links to third-party content. 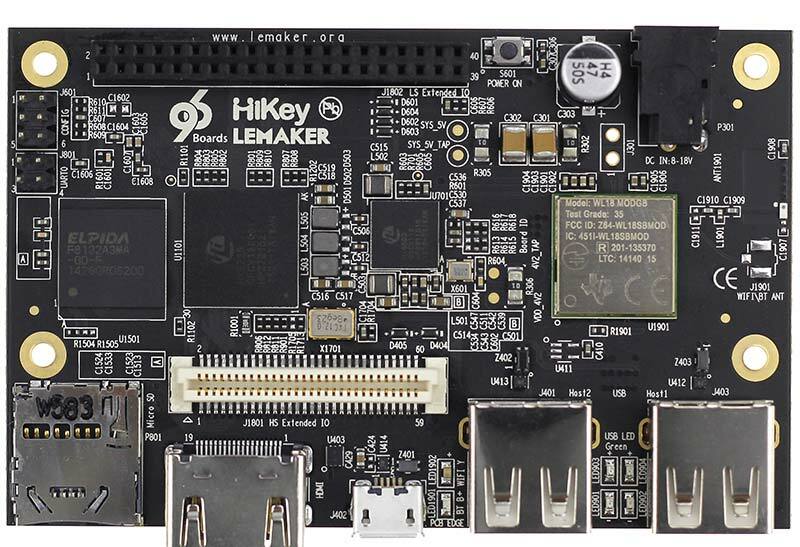 Select your Consumer Edition Hikey 96Boards device to access all product specific resources. You may also use the links below to compare, and explore a list of 96Boards Consumer Edition extras, this includes instructions for unique board configurations and fun projects.